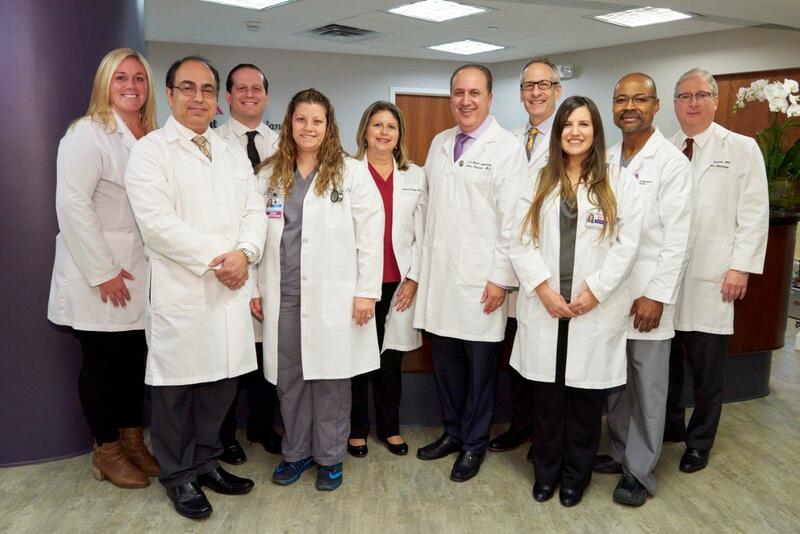 Mount Sinai Doctors Long Island Heart offers patients superb cardiac care at four convenient locations: Mineola, Manhasset, Hewlett and Kew Gardens. Our hours of operation are Monday through Friday 8:00 am – 6:00 pm; Saturdays 9:00 am -1:00 pm, and designated Sundays 9:00 am to 1:00 pm. Please call our office (516-858-2323) to inquire about the specific hours of a particular doctor or location. Please download the two new patient forms below or arrive 15 minutes prior to your appointment to complete the necessary paper work. In addition, please be sure to contact your primary care physician prior to your appointment to obtain all pertinent medical records. 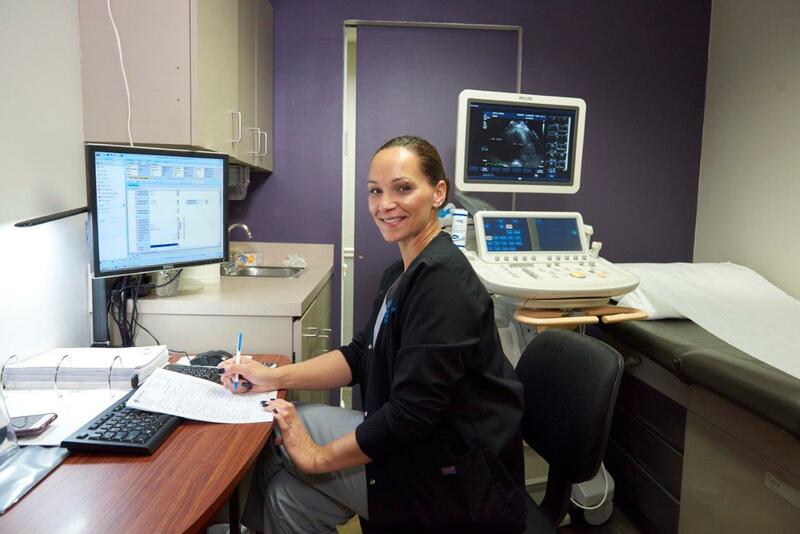 Mount Sinai Doctors Long Island Heart accepts most major insurance plans. For your convenience, we accept cash, checks or credit cards for co-payments. Please be sure to bring your insurance card with you at the time of your appointment. You may also check the insurances we accept. For any questions regarding insurance plans or coverage, please contact our billing department (516-858-2323).